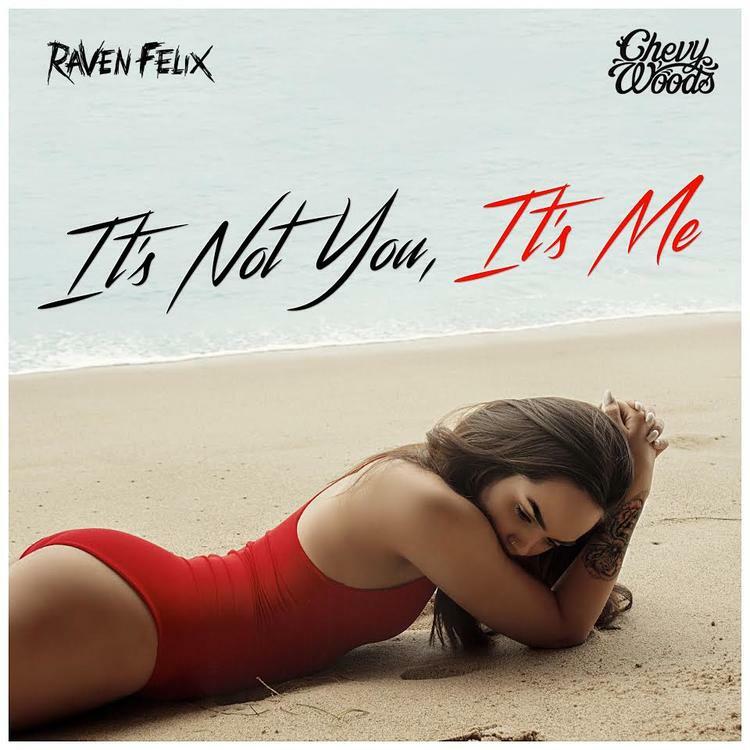 Raven Felix reunites with Chevy Woods on "It's Not You, It's Me," having previously brought him on to spit a verse on "Higher." That number appeared on her mixtape Valifornia -- this time around Felix is older, wiser, better known, and gearing up for her debut album Valifornication. On the Big Jerm X Jay Card-produced "It's Not You, It's Me," the 19-year old songstress looks back on some relationship drama she's experienced in the days of yore, and what she lacks in lyrical depth she makes up for in that inimitable Cali swag. Chevy Woods is definitely channeling the vibes of his benevolent Taylor Gang overlord Wiz Khalifa.